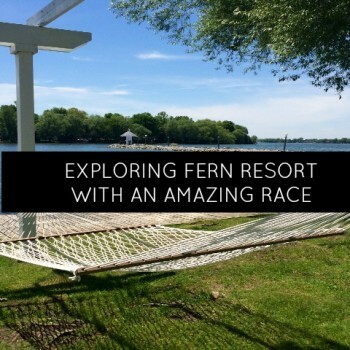 You may know by now that the momstown team loves the annual visit to Fern Resort. 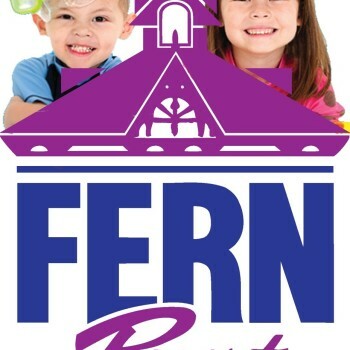 For this spring’s conference, we were able to see all around the resort and find even more reasons to visit Fern Resort with our families this summer! 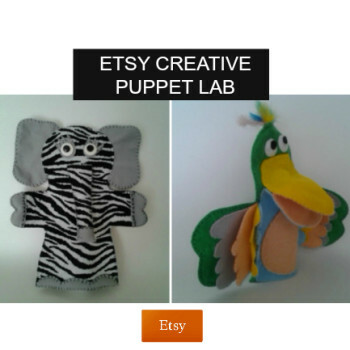 Do you know your Albertosaurus from your Stegosaurus? 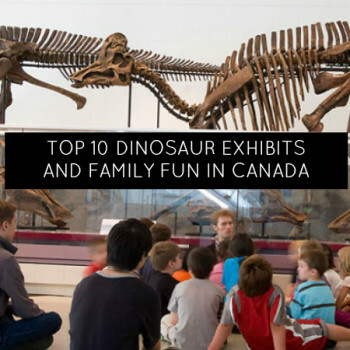 momstown is going back to prehistoric times all month long at our events across Canada, so we compiled a list of the best places to take your budding paleontologist. 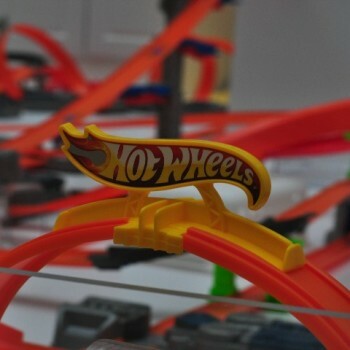 The Hot Wheels Track Builder Challenge gives kids the opportunity to interact, learn, and play with one of the most intricate, and unique Hot Wheels tracks Canada has ever seen. 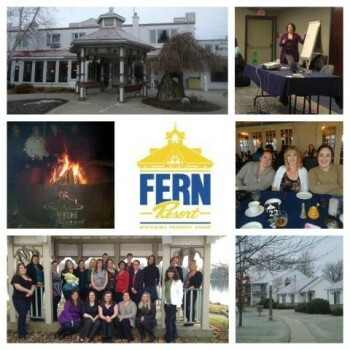 This past weekend, momstown on the move was hosted by Fern Resort in Orillia for our National Conference and we are still buzzing from the experience and service! Fresh thinking starts in great venues. momstown on the move had an unforgettable experience at Fern Resort this summer. It’s a vacation that is truly designed with the whole family in mind. A great combination of family time, adult time, and kid fun packed into one amazing resort.